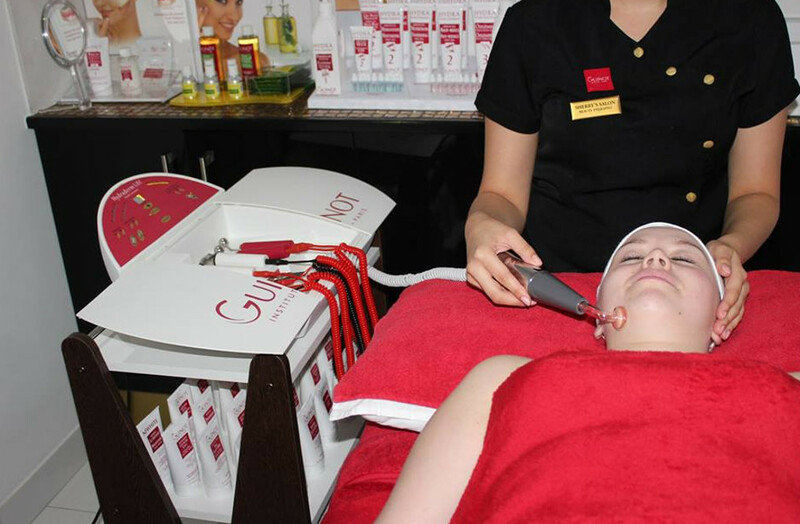 We offer the best innovations within the hair and beauty Industry. We aim to provide our clients with a comprehensive range of haircare services and relaxing, but results driven, beauty treatments. Ajay Maru and Sherry Sendanayake, the Directors of Sherry's Salon, have been at the forefront of the hair and beauty industry for 30 years - both holding The Masterclass in hair design and colour. During your visit to the salon, our fully qualified, experienced and professional staff will offer you quality client care, expert knowledge in all aspects of hair and beauty - all within a luxurious and uplifting Five Star environment! Our professional and experienced hairstylists cater for all hair conditions, types, colours, images and ages. We offer a complimentary consultation before each hair service and colour patch test 24 hours prior to your hair colour treatment. 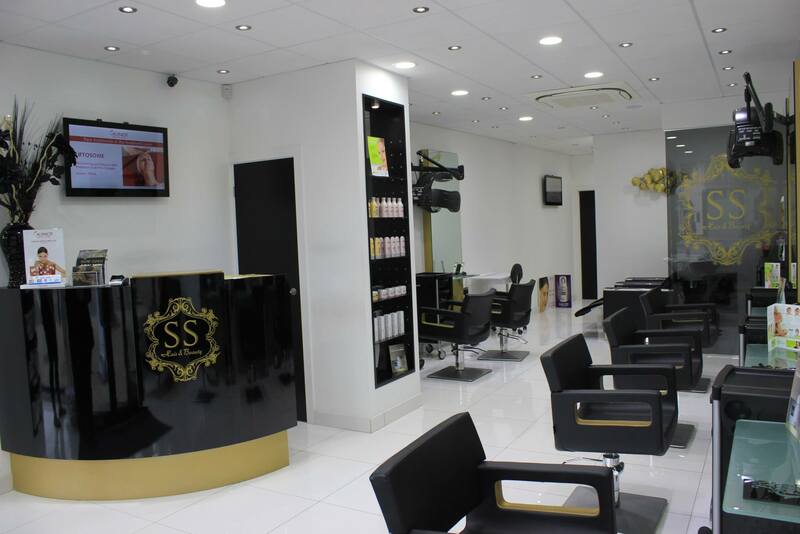 Sherry's Salon offer their clients a variety of professional and retail products to cater for general haircare, colour and more intensive treatments. 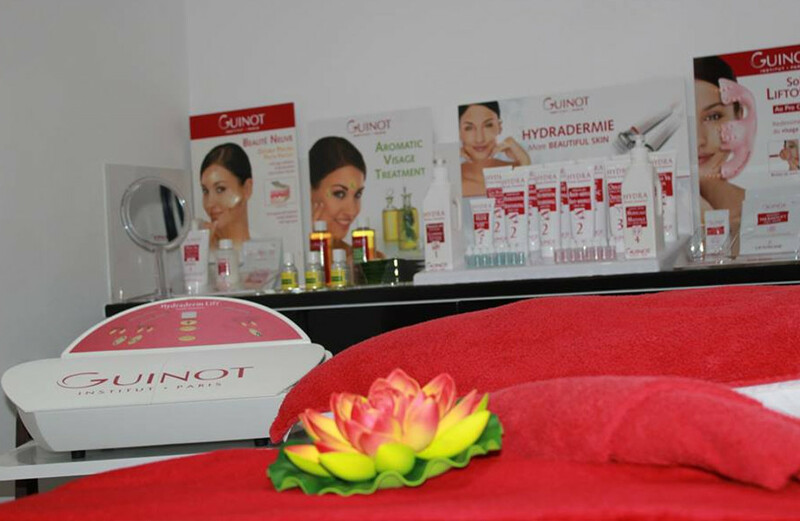 We are an accredited Philip Kingsley, L'Oreal, Mythic Oil and Kerastase hair salon. We also pride ourselves in providing our clients with the Wella Colour System and L'Oreal Colour System. Both of these top of the range colour systems offer our clients permanent, tone-on-tone highlights, lowlights and semi-permanent colour. Sherry, Ajay and all their staff look forward to meeting you. Recently visited Sherry's salon for the first time. I had wash, cut and blow dry by Vida. Very pleasant lady who gave me exactly what I had requested. Pleased with my hair cut. I have been to the salon since it opened.The decor is lovely and the salon is always clean and well presented.The staff are welcoming and friendly.Sherry is always professional and cuts and colours my hair amazingly.I have recommended it to friends aswell. Thank you so much Carrie for your lovely comments and for supporting us all these years. Really appreciate it. First things first, this salon is immaculate from floor to ceiling. Even when I was having my hair washed (with some very nice smelling shampoo) I was still trying to work out how the very tall mirrors are kept so clean! The staff are always very friendly and welcoming and nothing is too much trouble. I had a great haircut from Ceri and a lovely blow dry, perfect for my night out that evening. I'll definitely be coming back - the salon is a great find and I wish it every success. Very flexible and good service. Excellent service - very efficient and lovely atmosphere. I certify that this review is based on my personal experience of Sherry's Salon and is my opinion. I have no business or personal link with Sherry's Salon and have not been offered payment to write this review. By providing these comments you give Good Salon Guide permission to review and publish this information. Good Salon Guide reserve the right to edit comments for length, spelling or clarity where appropriate. As part of this appointment request Good Salon Guide will record your name, email address, telephone number and appointment details. This information will be passed to Sherry's Salon by email, through the Good Salon Guide app and over the telephone. This data will not be shared with any other companies and we will manage your data in line with your preferences below.